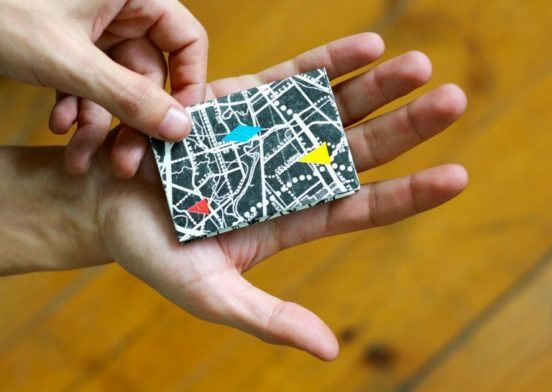 Paperwallet has had two successful Kickstarter campaigns and have sold over 100,000 wallets. The company uses, Tyvek®, a material that is made of flashspun high-density polyethylene fibers, based on the wrapping used to protect buildings during construction. The company is now launching Micro Wallet, an extra slim RFID protected wallet that happens to include artwork from exciting artists from around the world. The goal was to make the slimmest wallet in the world without compromising quality and functionality. The wallet is as thin as a credit card, and expands as you fill it, only being as thick as its contents. 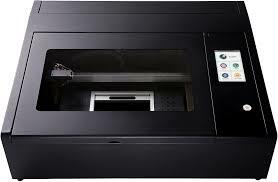 Now that 3D printers exist, it is high time that others who want to get creative have the same chance. Beambox was created for the hobbyist in mind. This powerful laser cutter allows you to make your own projects by shaping, cutting, and engraving on diverse materials such as wood, cardboard, leather, and acrylic. The group behind Beambox also created a software called FLUX Studio, which lets you do everything your mind can imagine. What would look cooler on a dorm wall than a large poster comprised of Van Gogh’s life work? Timothy Sanders makes posters and chart that celebrate the arts. His latest project is to gather all of Vincent Van Gogh’s oil paintings on one, 24×36” page. The images are grouped by subject. 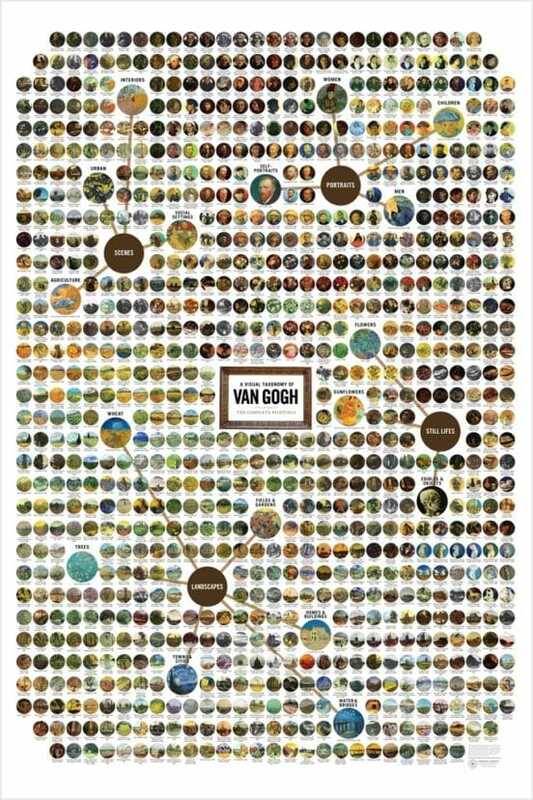 Each of the 870+ paintings is labeled with a title and year to show how Van Gogh’s style developed from his early works to his final masterpieces. A bird feeder doesn’t need to be made out of wood or metal for it to be functional and loved by birds. These new birdfeeders are made to fold, origami-style. 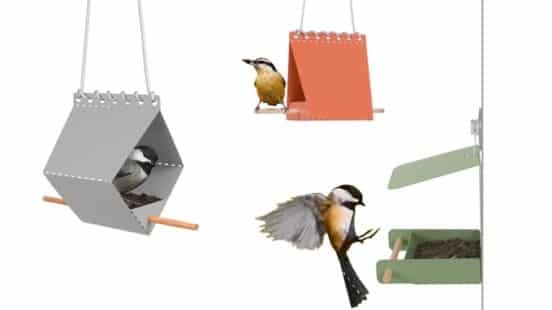 This company considers itself the “IKEA of Birds.” They introduced the original Brdi Hanger feeder here on Kickstarter in 2014. Now the company is flourishing and has added many new designs. The bird houses arrive flat and are made from easy-to-fold powder-coated aluminum. They are simple to assemble and are self-draining, which keeps seeds try and birds happy. Jan Middendorp is an artist who spend six years working on Dutch Type, a unique and carefully documented overview of type design and lettering from the Netherlands. 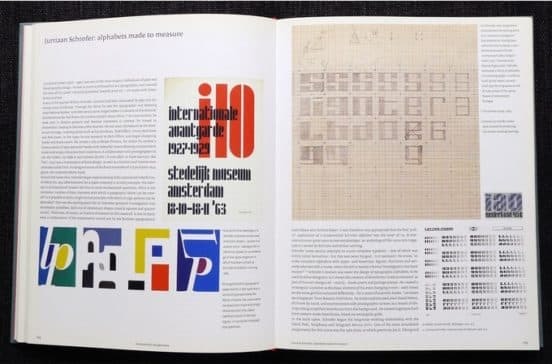 It summarized 400 years of Dutch type, and also showed the full spectrum of letterforms and printing types in the 20th century, with almost half the book dedicated to the digital age. The book sold out quickly and then went out of print, driving up the price of used copies to 500€ to 1,300. Now Middendorp is fundraising in order to bring the book back into print. Dutch Type will be reprinted with the same care and craftsmanship as the original 2004 edition — by the same printer, De Keure in Bruges, Belgium. If you love records but hate framing them, CLRCASE is for you. Since record frames can be clunky, hard to work with and often ding the record cover, they just don’t work. 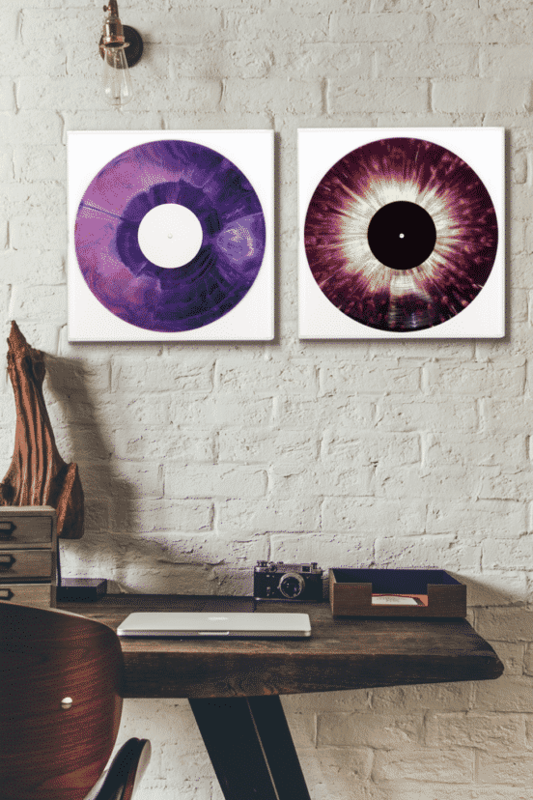 Art of Records has reimagined the way we hang records. The result is a beautiful, frame-free, fully protective case that displays records or covers. It is also easy to open, which makes it simpler for people to listen to the records they hang.